MDC secretary-general Douglas Mwonzora has petitioned the High Court demanding $1 000 000 compensation from Zimpapers after the Herald claimed he had blamed the party’s July 30 election loss on former president Robert Mugabe. 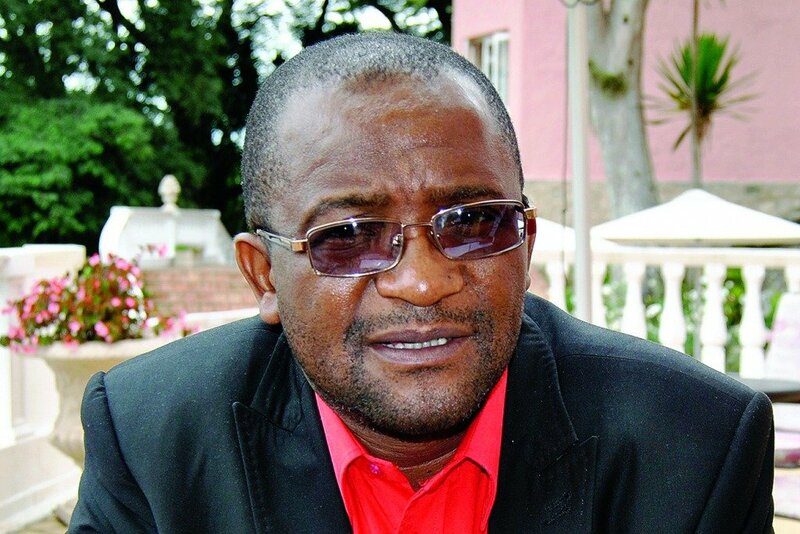 Mwonzora, who won a senatorial seat in Manicaland province, filed the summons on August 7, 2018 citing Zimpapers and its reporter Takunda Mawodza as respondents. He said the paper claimed he had attributed his party’s loss to its association with Mugabe. Mwonzora said the paper also falsely claimed that he was involved in a plot to topple MDC Alliance presidential candidate Nelson Chamisa. “As a result of the statement published by the second defendant (Mawodza), plaintiff (Mwonzora) was widely condemned by members of the public who were unhappy with the presidential election result announced by the electoral authorities,” he said. “The second defendant never interviewed the plaintiff as alleged and his publication was malicious and defamatory of the plaintiff. “It also set up the plaintiff against his colleagues in the MDC Alliance. “As a result of the malicious publication, plaintiff has suffered damages for defamation and contumelia. Both Zimpapers and Mawodza are yet to respond to the litigation. The post Mwonzora sues Zimpapers over Mugabe appeared first on The Standard.